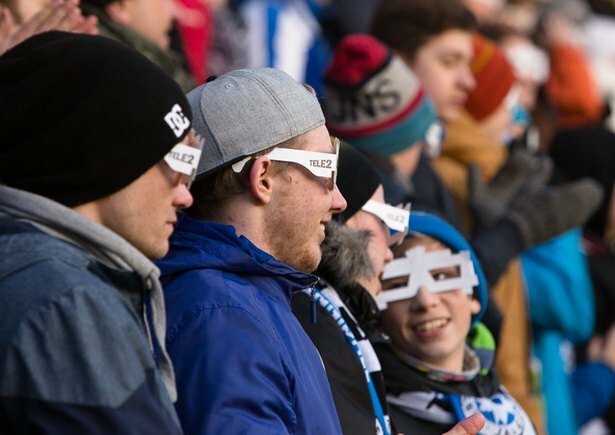 Tele2, sponsor of the Estonian national football team, decided to honour one of the greatest Estonian football players - Raio Piiroja, with a surprise action during his last game for the national squad. Raio is known as a player, who has never hesitated to sacrifice his body for the win. 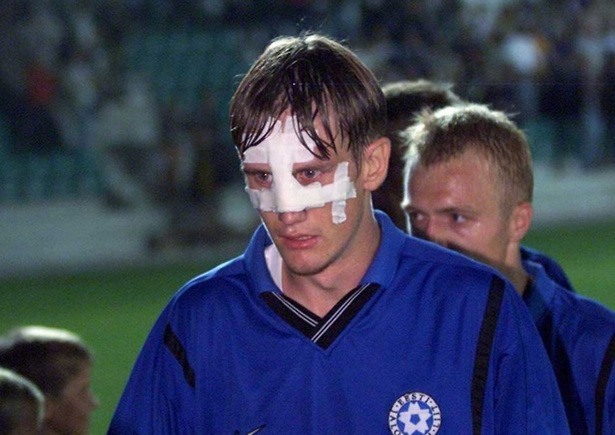 He has had several broken noses and face injuries, that made him wear a protective mask during many games. We decided to create these branded masks for all the fans in the arena, with instructions to wear the mask when he was being substituted out from his last game in the national squad. 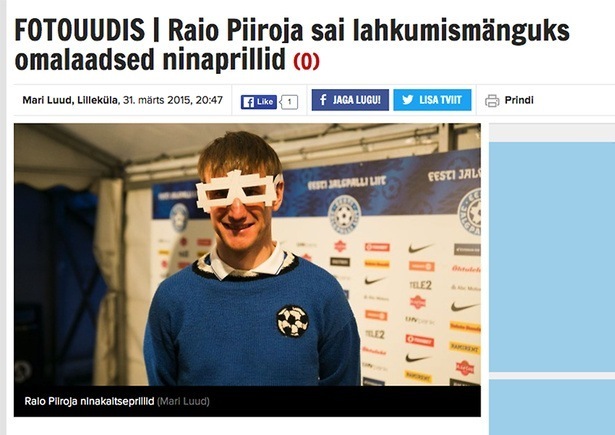 The action was broadcasted on TV, as the fans were standing with the face masks on, giving a standing ovation to the great Raio Piiroja. The player himself also pair from on national TV during an after game interview.